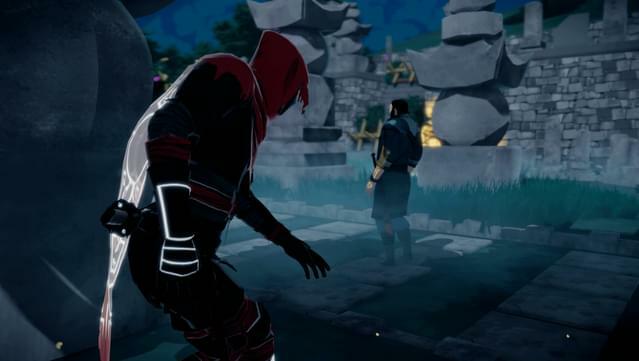 CHOOSE YOUR PLAYSTYLE - Multiple paths to beat each scenario and approach every situation. 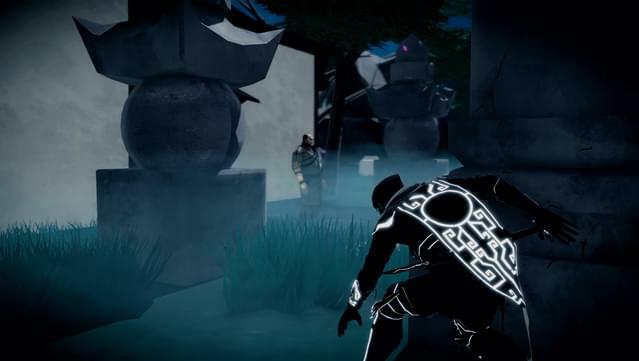 Play as a merciless emissary of death or an undetectable ghost. 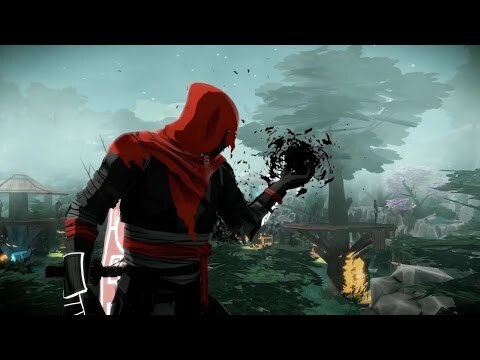 Your story, your choices. 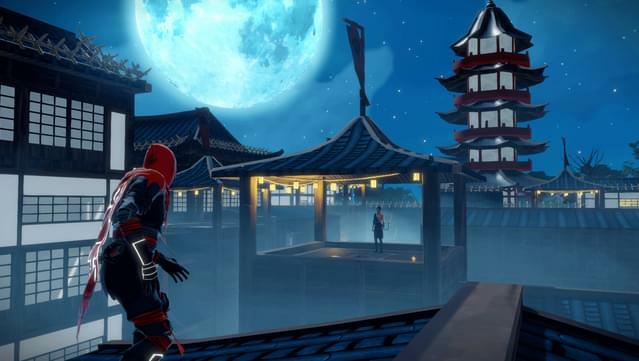 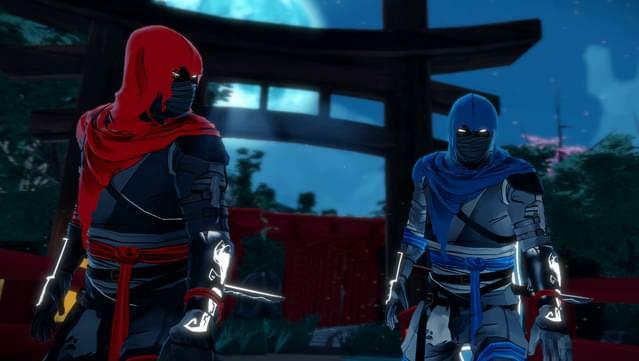 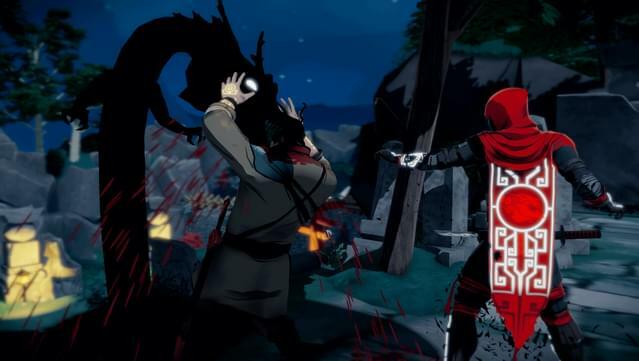 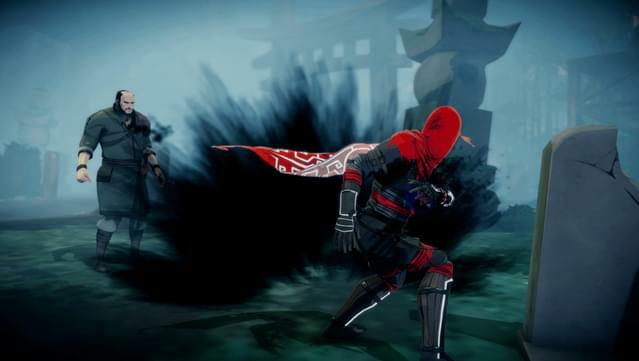 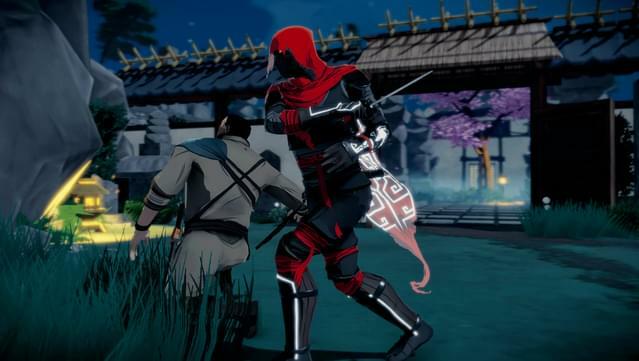 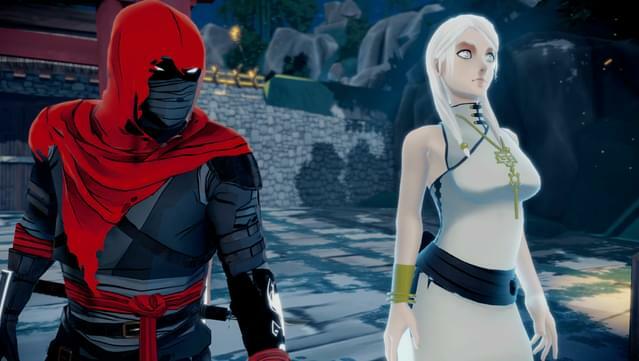 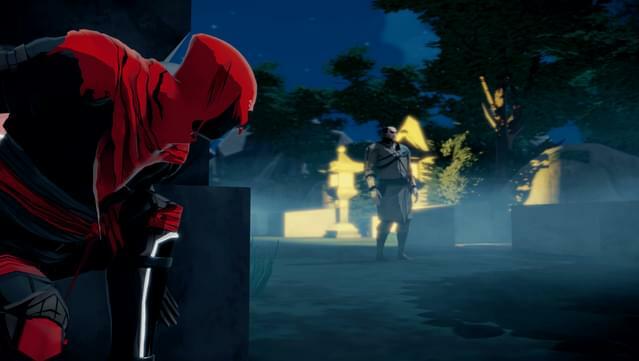 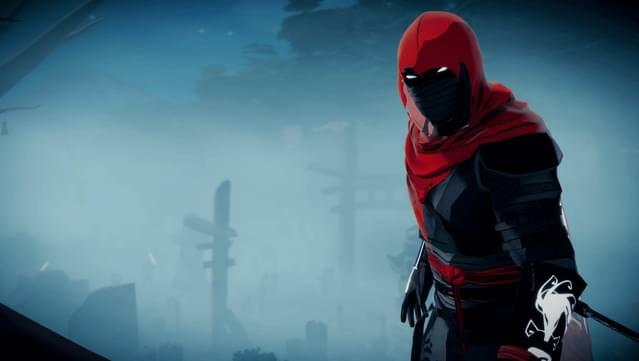 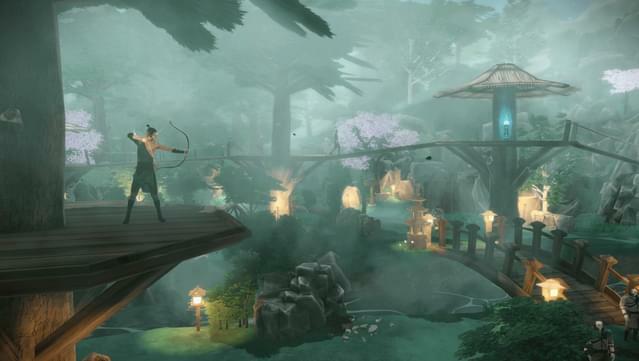 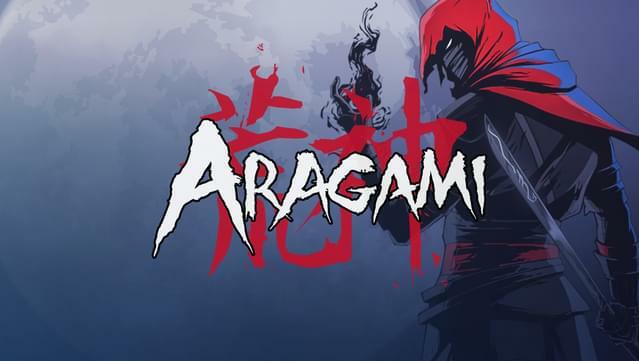 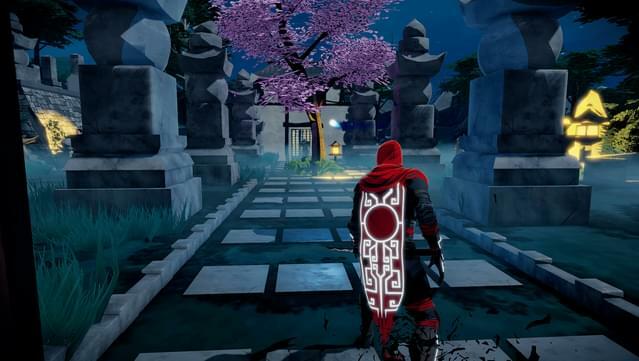 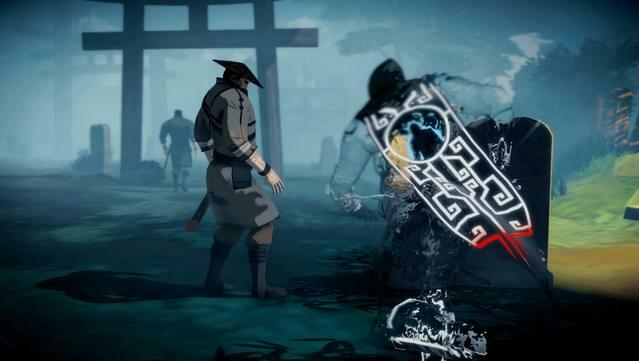 BECOME ARAGAMI - Fight Kaiho, the army of Light, and rescue Yamiko – the mysterious girl that summoned you and that is the key to your existence.